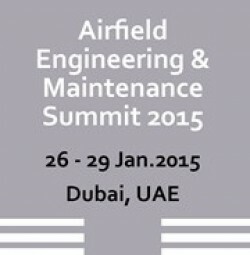 Join Airfield Engineering and Maintenance Summit – MENA 2015, a wholly dedicated summit for airport operators in Middle East & Africa to update your knowledge through practical real life airport case studies, expert presentations, interactive debates and 4 highly targeted workshops. Develop a 360 degrees review of your current airfield engineering and maintenance strategies. If your answer is yes, reserve your seat today and take advantage of the super saver discounted prices! Don’t miss your chance to hear from, network and engage in-depth discussion with industrial experts, solution providers and peers in the region and globally.